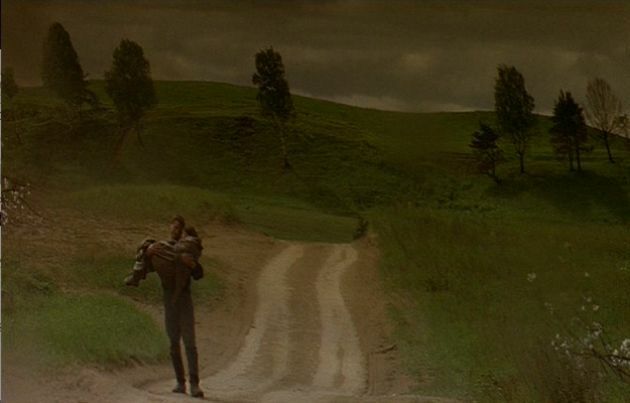 Sokurov's idea of the basis of all human relationship - the one between mother and child, is stunningly visualized in Mat I Syn. 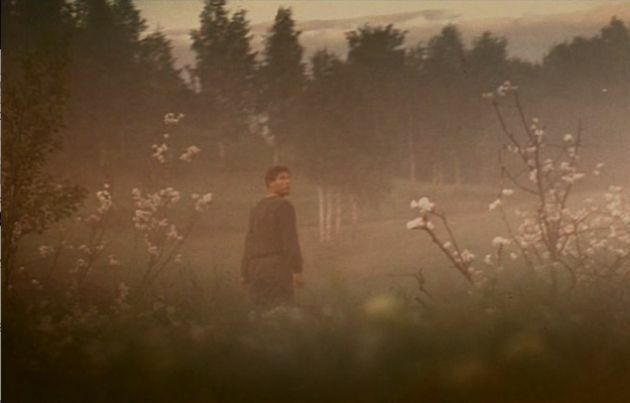 As the rightful heir to Tarkovsky and reining spiritual backbone in faithless, chaotic Mother Russia, Sokurov shows eternal rebirth of devotion, sadness and nostalgia. 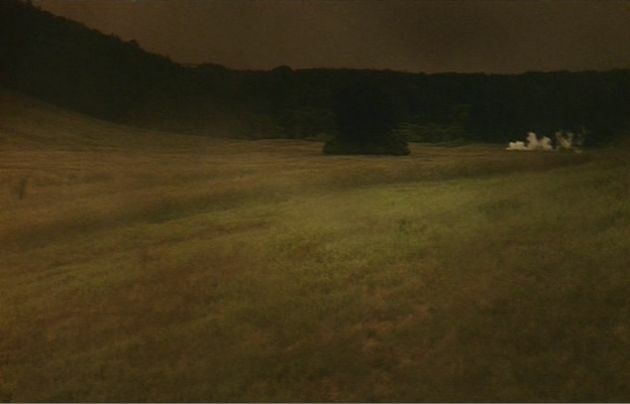 The film's dreamy, skewed images are heavily influenced by paintings of Caspar David Friedrich. 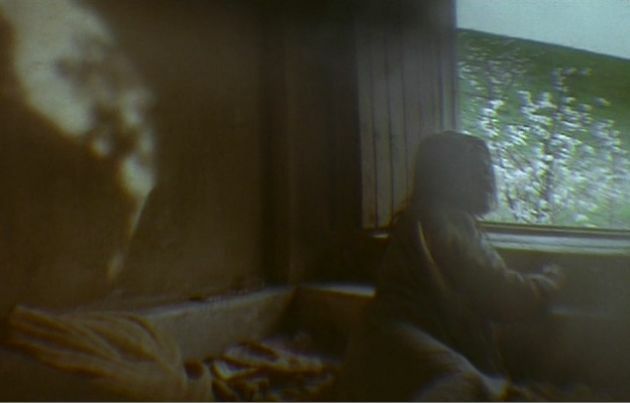 The look of the film is like nothing I've ever witnessed on film: its slightly distorted, no depth of field, soft green & yellow palette creates the world where time has lost all its meaning. It's a beautiful and soulful film.